As an asset based carrier, Dedicated Fleet Service is one of our primary business units. 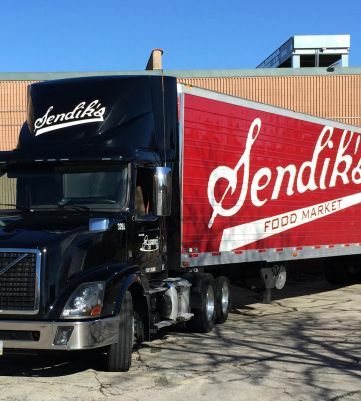 We have the abiltiy to provide customers 1 truck or up to 250 trucks, depending on your business needs. 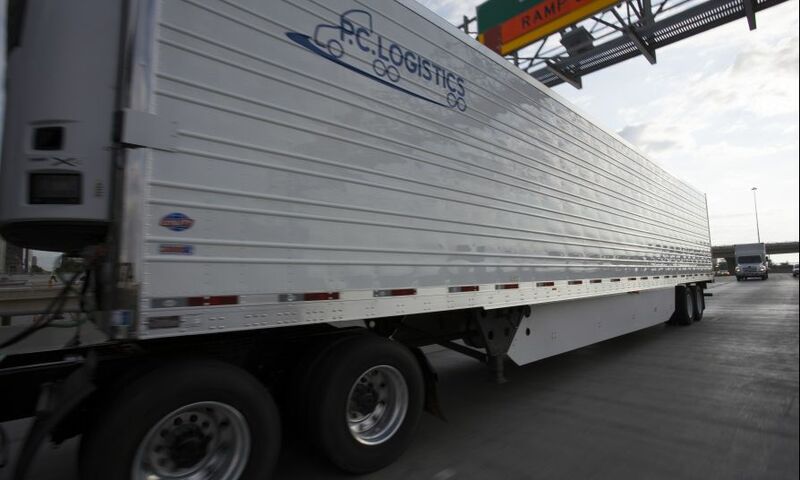 PCL is focused on building a variety of tools to help customers better manage their freight. With the combination of PCL trucks and PCL technology we are in a category of our own. By offering personalized dedicated fleet management PCL allows you to concentrate on your core business and leave the transportation management to us. We have the experience and ability to provide you with solutions for all your transportation needs. We provide you with total visibility and efficient fleet management through our onboard Global Positioning System (GPS) that is installed in all PCL equipment.